Rolling Hills boasts some of the best facilities in the area, appealing to a variety of lifestyles with amenities designed to give our members a relaxing and fun environment. You'll find it easy to make new and lasting friendships while being part of a membership centered around cameraderie and entertainment! Come and enjoy all of the wonderful features Rolling Hills has to offer! 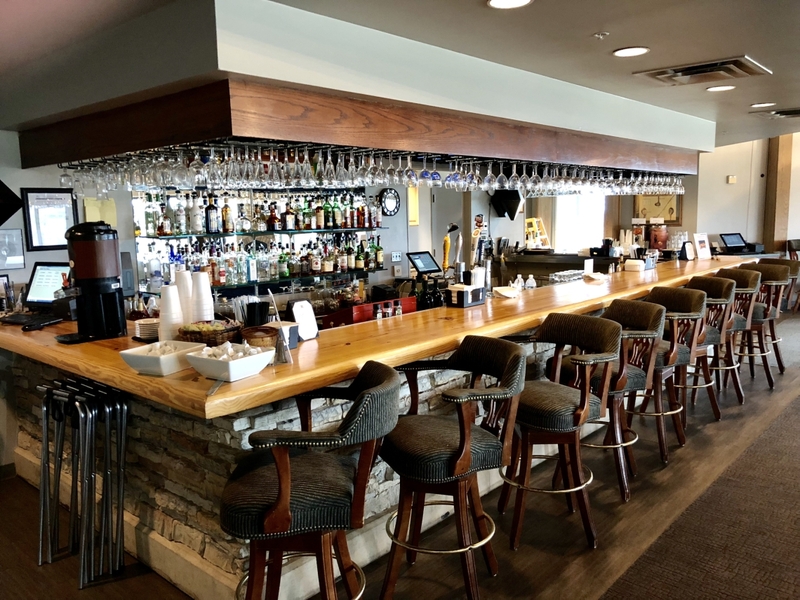 Rolling Hills features an all-purpose restaurant with several different service areas around the clubhouse. The men's and ladies' activity rooms, which are buzzing daily with groups of card and domino players, and the outdoor balconies are all serviced from our main kitchen adjacent to The Grille and Banquet Room. All are great gathering places for our membership, where you will meet friends both old and new. Daily Happy Hours, food specials and special foodie events all take place in The Grille. Club events for members and outside guests occupy the Banquet Room on a regular basis, often with live music for dancing as well as relaxing background music throughout the clubhouse. Sunday Brunch, wine dinners, holiday buffets, ladies lunches, as well as daily and weekly specials punctuate the dining scene as a one-of-a-kind dining experience year-round! With brutal Texas summers, you'll find a calm, relaxing place to cool off in our private swimming pool and zero-entry toddler pool. Upon arrival, our friendly staff is there to greet you and take your food and drink orders from our full bar and grill menu. Additionally, you'll enjoy brand new chaise lounges, patio tables with large umbrellas and chairs while hanging out with your friends and family. We offer two large lighted tennis courts in which many of our members enjoy using to reach their health and wellness goals. Stay tuned for updates on our Tennis Court Renovations! Rolling Hills provides the perfect atmosphere for creating new memories and exeriencing once in a lifetime events. 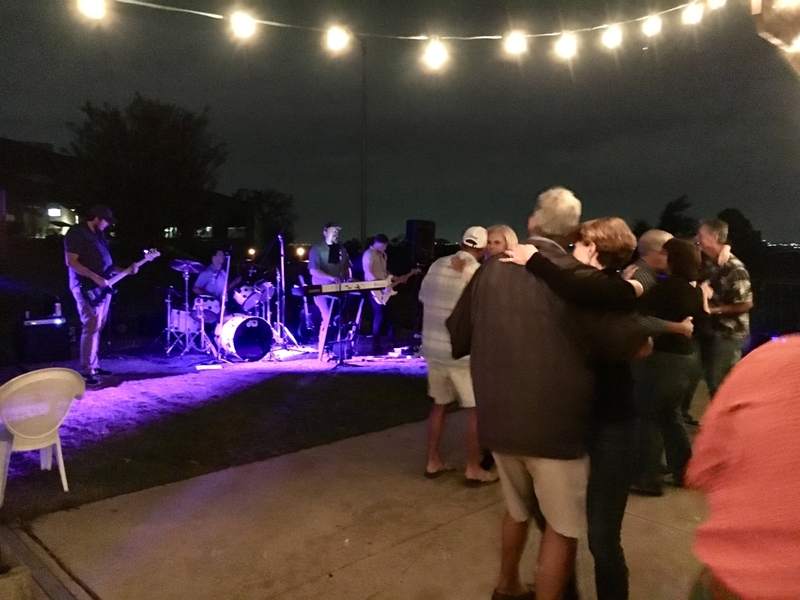 Live entertainment often occupies both The Grille, Banquet Room and Pavilion to give you and your friends an unforgettable experience. With a calendar full of various golf, dining and social activities, you're sure to find something exciting to look forward to all year round!